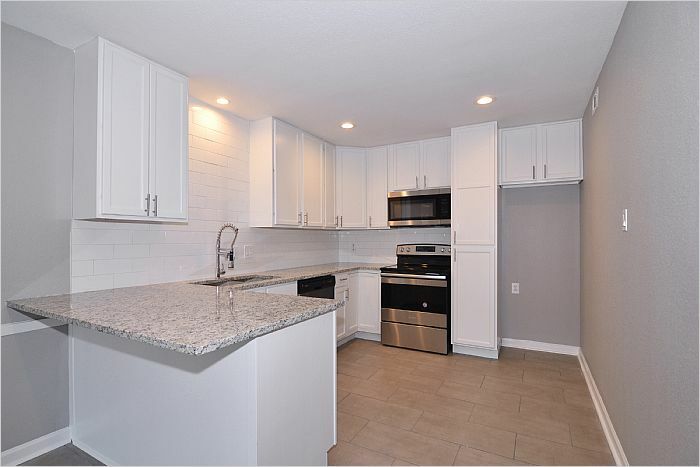 Fabulously Updated 2/2 Great Location! 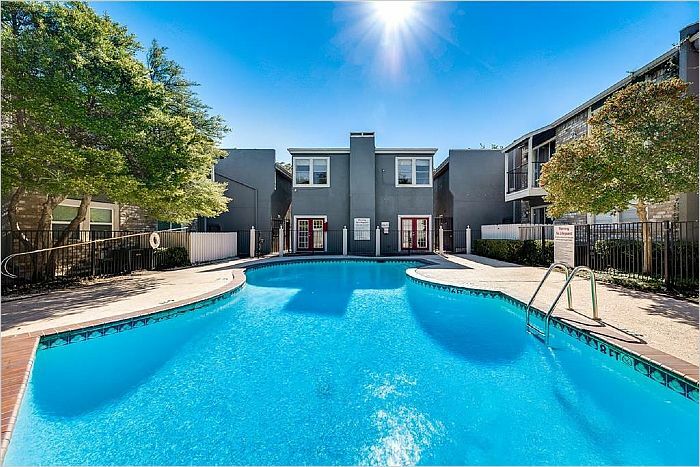 This beautifully remodeled condo is located in the desirable Upper Greenville area near the SMU campus. 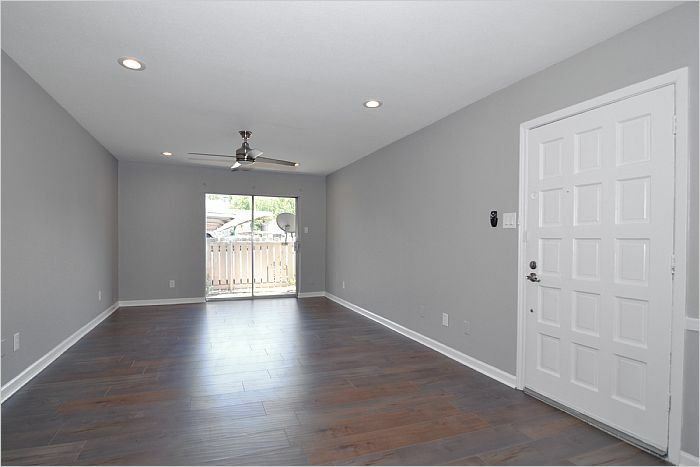 This is a great first floor unit with a covered patio and two master suites with lots of closet space. You must see this fabulous all new kitchen. 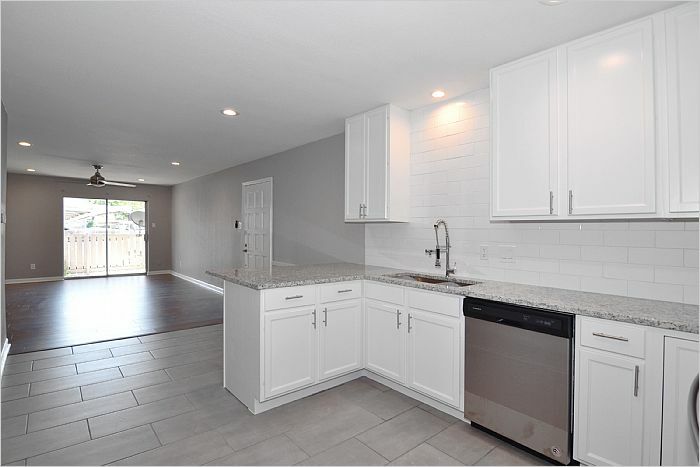 Some of the updates include granite counter-tops, new cabinets, beautiful laminate wood floors, new stainless steel appliances and all new fixtures, inset lighting, ceiling fans and paint. 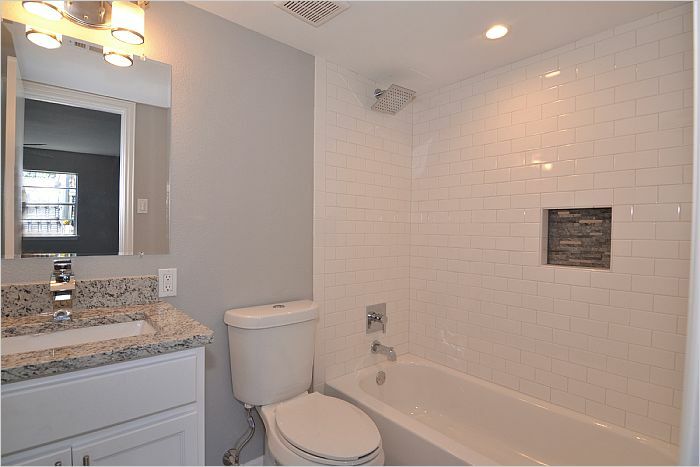 There is designer tile flooring in all of the wet areas. This home has a new electrical panel. The utility space for washer dryer is in the hall. There is also a very spacious living area. 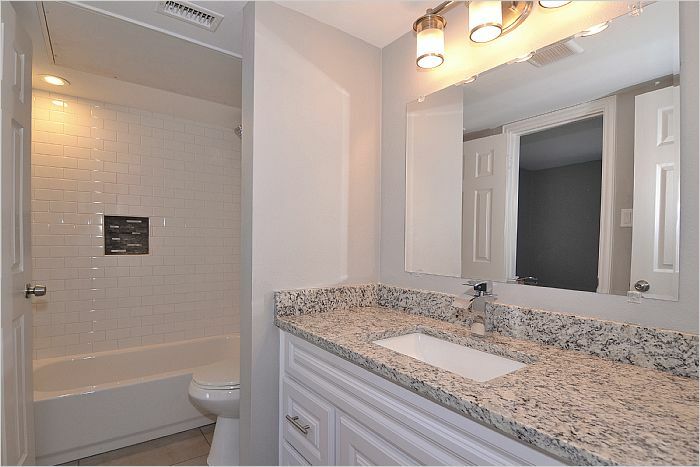 Both baths have been totally redone with granite and subway tiles with designer accents. 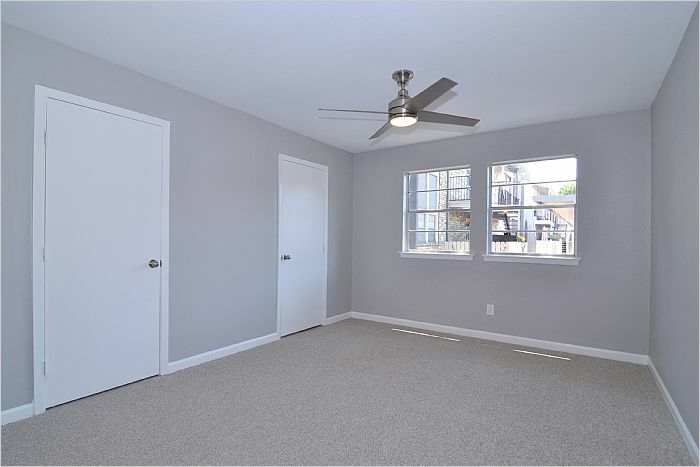 There is also all new paint and new carpet in the bedrooms. The common area includes a pool. This great home is in a prime location near shopping and nightlife.